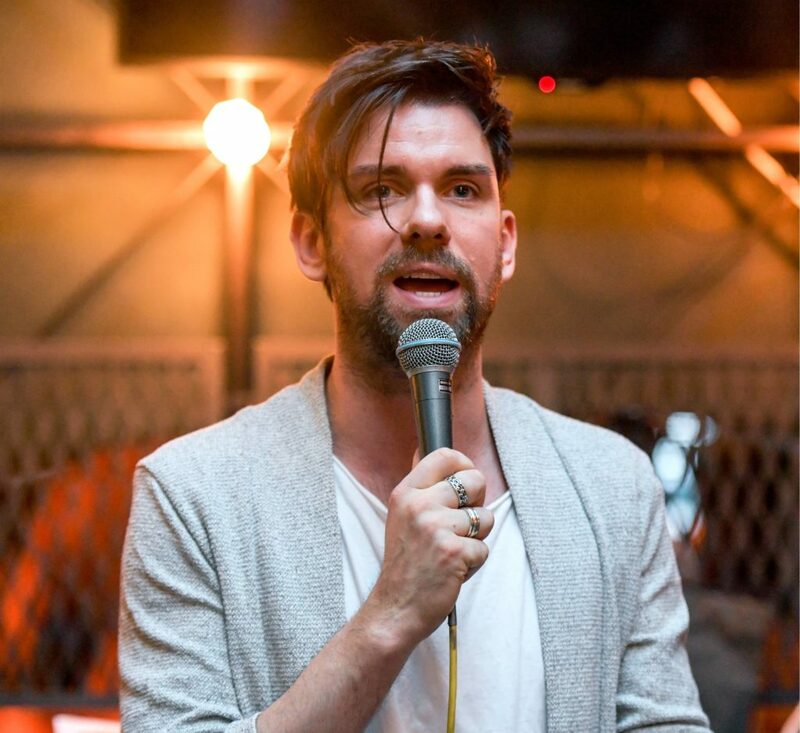 The Broadcasting Authority of Ireland (BAI) has partially upheld a complaint made against RTÉ 2FM’s Eoghan McDermott. 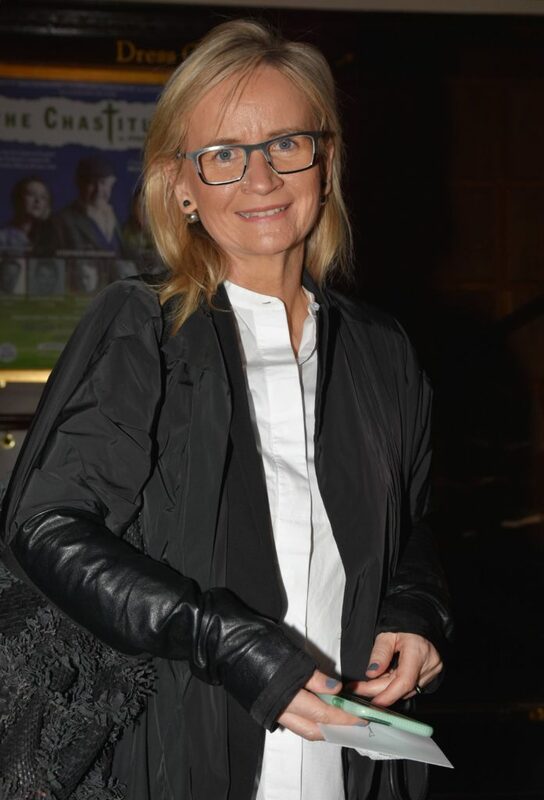 The radio presenter is being scolded over asking RTÉ’s Director General, Dee Forbes, who she would like to kick in the testicles during an interview on his RTÉ 2fm show in March. 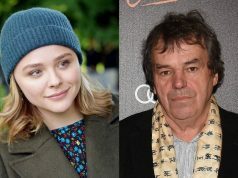 Ciaran Bouse complained that the comment was “insensitive and was unjustified” and “offensive and discriminatory towards men and was of the view that it promoted violence against men”. The complainant also felt that Dee Forbes should have “corrected the comment”. 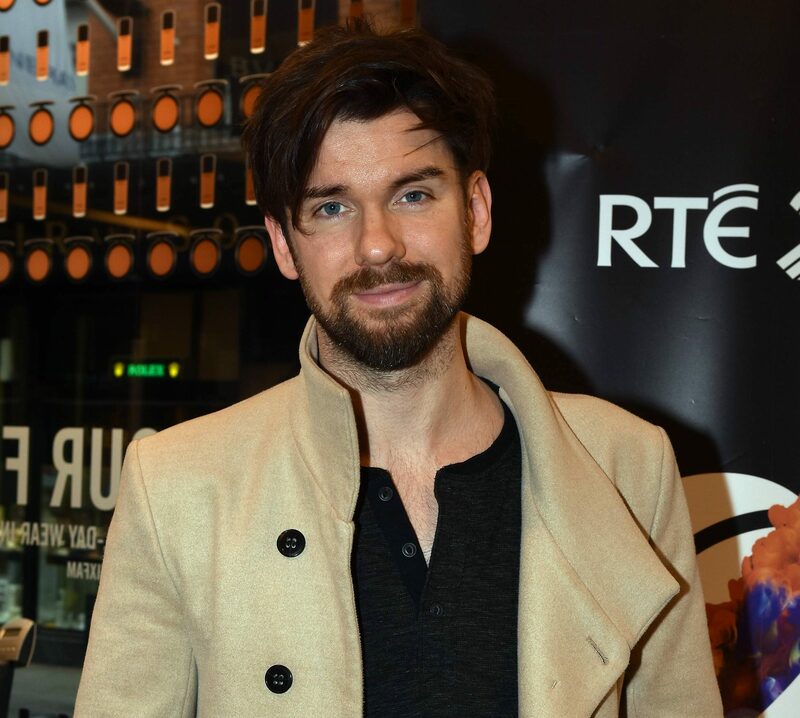 In response, the broadcaster insisted that Eoghan’s question was part of a long-running feature on his drivetime show. In conclusion, the BAI decided that Eoghan’s question was not “unduly offensive” or discriminatory to men, but that the specific wording “was not justified”.